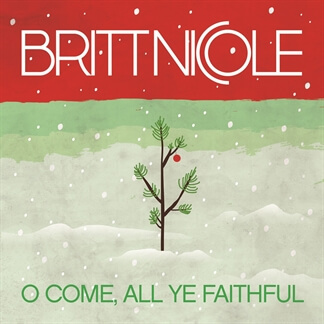 In penning the eponymous single for her third album Gold, Britt Nicole drew inspiration from some of the deeply devoted fans she’s amassed over the years. “I’d gotten lots of letters telling me, ‘I’m struggling, I’m being bullied, I don’t feel like I fit in,’” says the newest pop singer/songwriter signed to Capitol Records. To reach out to her followers—and send a potent yet joyful message of self-worth to her fans-Britt created the song “Gold,” a slick and shimmering self-empowerment anthem that pairs emotionally charged lyrics with an instantly catchy melody. Now a fan favorite that prompted countless concert-goers to turn up wearing “Gold”-referencing crowns on her recent headlining tour, the song marks a significant next step for Britt and signals her emergence as a pop phenom of uncommon substance and soul.